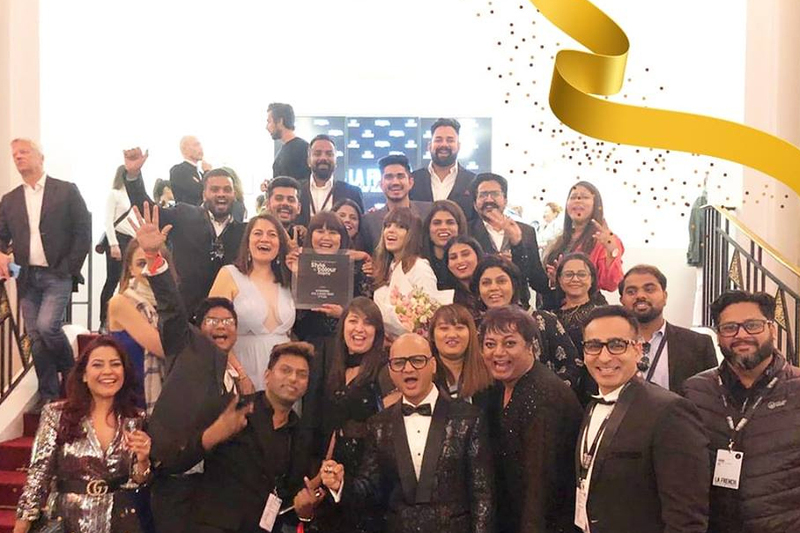 The complete event video of the International Grand Finale of the L’Oréal Professionnel Style Awards held in Paris, where Play Salon’s Biak Lun and the team at Play Salon who created history by winning for the first time in an international level. We won the L’Oréal Professionnel STYLE AND COLOUR TROPHY. 44 countries participated in which loreal selected 32 looks to participate and we came 1st runner up! A proud moment for us all. What Happens If You Wear Sunscreen Everyday? © 2019 Play Salon for Hair and Skincare | The Best Salon in Bangalore. All Rights Reserved.